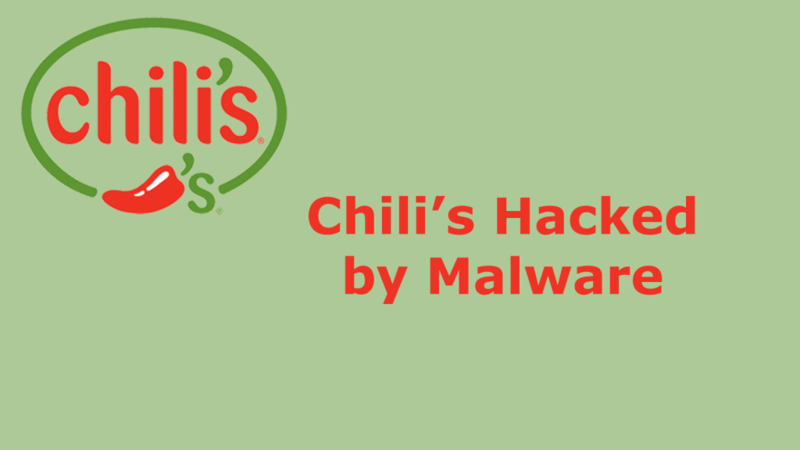 Chili’s restaurant parent corporation announced on May 11 that they were compromised by malware. The hack resulted in a data breach. Parent company Brinker International announced the data breach on May 11. 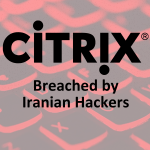 The cyber security incident is believed to have occurred during March and April 2018. Chilis is still investigating exactly what data was taken, although it is believed threat it may be customer credit card data. 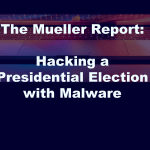 A third party cyber security forensics investigator was brought in. Law enforcement authorities were also notified. 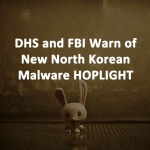 Malware infected some part of the restaurant chain’s payment systems at some restaurants. Brinker International is not stating which or how many restaurants were affected. Credit card numbers and cardholder names were hacked. Brinker is expected to update the public when more is known about the data breach details, which restaurants were compromised and how many customers’ credit cards were hacked. Although few details were given, Brinker International is working to communicate the data hack to the public and law enforcement. Typically, the full scope of a data breach is not completely understood until months after the hack occurred. 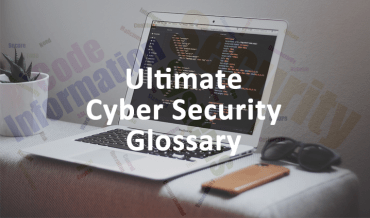 Some companies may be hesitant to announce a cyber attack until more is known, but coming forth with the information as soon as it is known is usually the best plan. 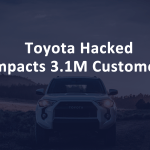 Customers are not as quickly turned away by hack as they once were. 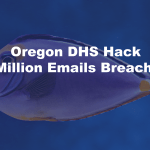 Major companies can almost expect to be hacked and the public has grown accustomed to it. Next Next post: How will GDPR be Enforced Internationally?